TME’s offer has been enriched by new LED strips available in 1 m lengths, instead of full 5 m rolls, as they were sold up to now. Thanks to that, our customers can purchase exactly the amount they need, without the necessity of amassing redundant inventory. The strips feature handy solder pads, which makes them easy to connect within various configurations, provided that a maximum current flowing through the strip is not exceeded. 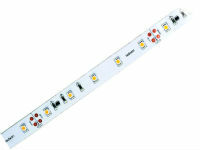 Currently, the option of purchasing LED strips in 1 m length is offered only for strips without cover, as well as for strips in gel from various manufacturers. Strips in jacket (IP67-compliant) are available as before, in full 5 m rolls, due to the requirements regarding the IP class. 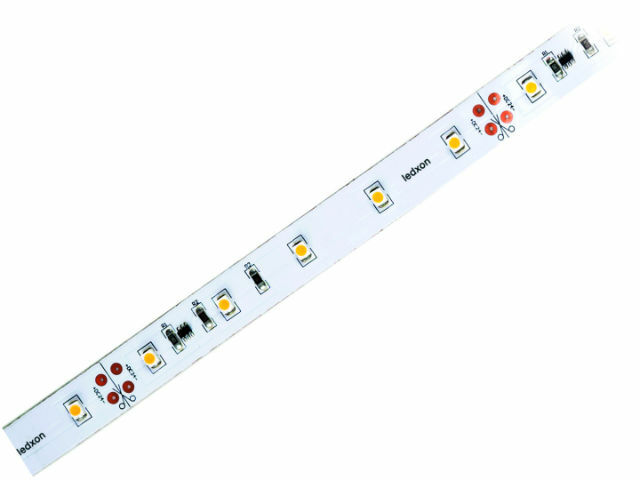 All prices for the new strips are given for 1 m, also for the strips sold in full rolls, where the minimum amount and multiplicity of an order is 5 m.
TME’s offer of LED strips available from 1 m will be successively enhanced.